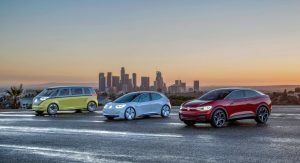 Volkswagen will reveal the fifth and largest member of its all-electric ID model family on April 16 at the Shanghai Auto Show. 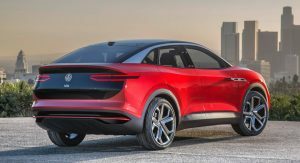 Expected to debut in concept form, the flagship SUV called ID Lounge previews a production model that will rival Tesla’s Model X and other similar models when it launches early next decade. 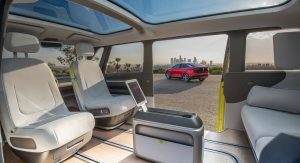 The VW ID Lounge will be a three-row, seven-seat electric SUV that will spearhead the brand’s ID family of long-range EVs. 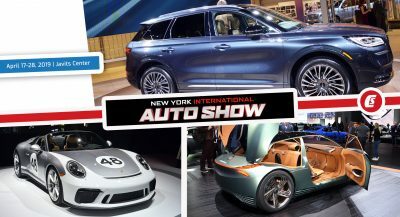 So far, VW has confirmed for production the Golf-sized ID hatchback arriving early next year, ID Crozz and ID Crozz Coupe SUVs (2021), ID Buzz minivan and ID Buzz Cargo van (2022), and ID Vizzion sedan (2022). 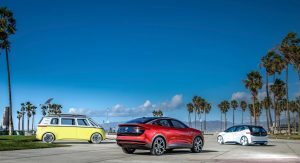 Why the ID Lounge when VW already has two electric SUVs in the pipeline? 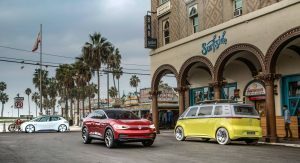 According to VW brand sales boss Jürgen Stackmann, the two ID Crozz SUVs won’t be enough to satisfy surging demand for SUVs and crossovers. “Larger dimensioned versions that offer more seating capacity are in great demand at the high end of the market,” Stackmann was quoted as saying by Autonews Europe. 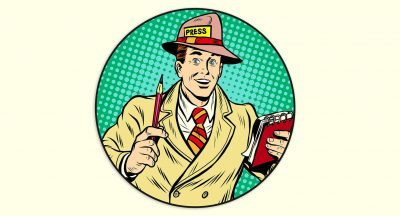 The executive added that the ID Lounge concept will demonstrate the carmaker’s plans to compete in that part of the market. 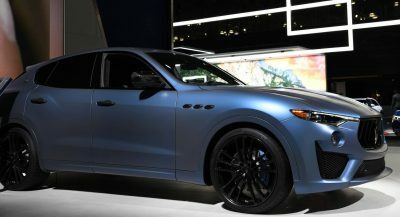 The production version of the three-row, seven-seat SUV is expected to first arrive in China and the United States early next decade, with European sales following in 2024. VW expects China to be a key market for its electric SUVs. 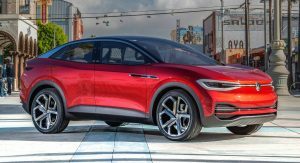 By 2025, Volkswagen expects the overall market for EVs in China to grow to more than 4.8 million units from 1.3 million in 2020. 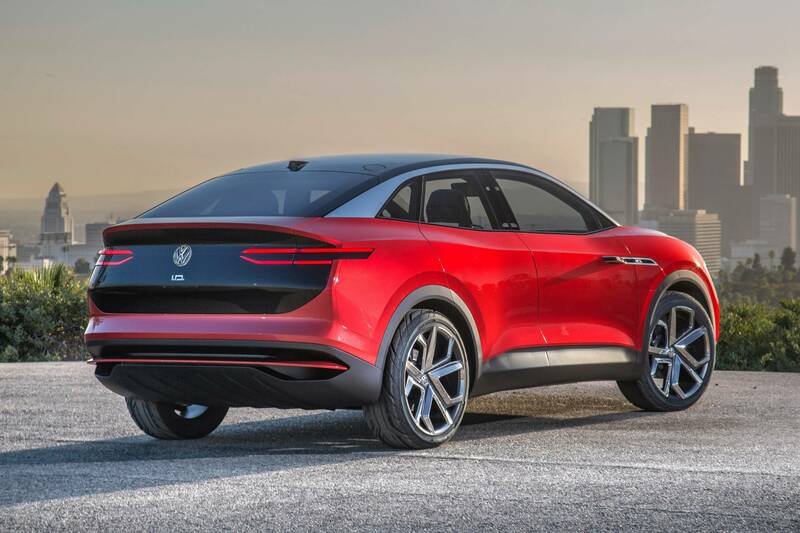 Earlier this month, Volkswagen Group announced plans to launch 70 all-electric vehicles by 2028 and build 22 million cars based on various EV platforms including the VW brand’s MEB and the PPE platform Audi and Porsche are jointly developing. Quite ugly actually. 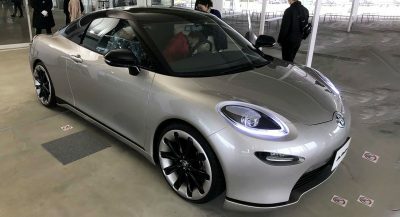 And why does VW (VW-Group) need this car? Talk about cannibalizing sister brands…. By 2023… Who knows what the Model X will look like. Right, 4 years from now; Model X will probably have new battery system that is faster & goes further. I suspect Maxwell batteries by then; if the sale goes through. 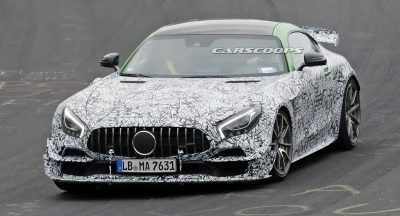 How concept can rival actual model? Concept? And people criticize Tesla for manufacturing difficulties? Are there two sides to VW’s business? One being the real cars that they sell, and the other business being concepts that they talk about ad nauseum? Kind of like Cadillac. Previous PostPrevious 2020 Porsche Cayenne Coupe Configurator Lets You Build Your Own All The Way Up To $195,000!